NIS America has released a new trailer for the PS Vita exclusive horror adventure Yomawari: Night Alone. 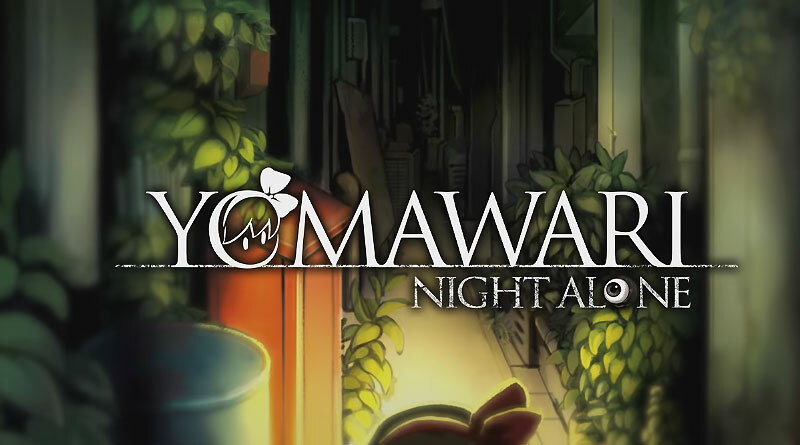 In Yomawari: Night Alone, a young girl is walking her dog Poro around town at dusk when a tragic accident forces her to return home with only Poro’s leash in hand. The girl’s sister commands her to stay home while she goes out into the night to search for the dog. Time passes. Growing impatient, the girl decides to search for her missing sister and dog herself. Yomawari: Night Alone will be released for the PS Vita in North America on October 25, 2016 and in Europe on October 28, 2016 as a physical and digital release.